This packet sows up to 27 feet. 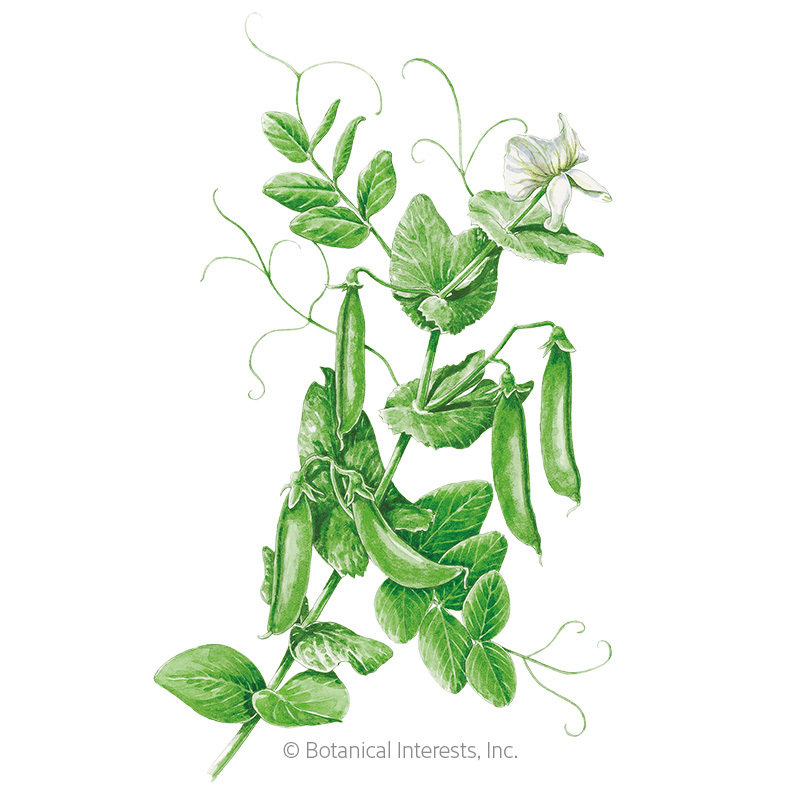 'Sugar Daddy' peas were bred by Dr. Calvin Lamborn, the innovative research director that developed the first edible-podded snap pea, 'Sugar Snap'. However, 'Sugar Daddy' has some big improvements—stringless pods, shorter vines, and improved disease resistance. 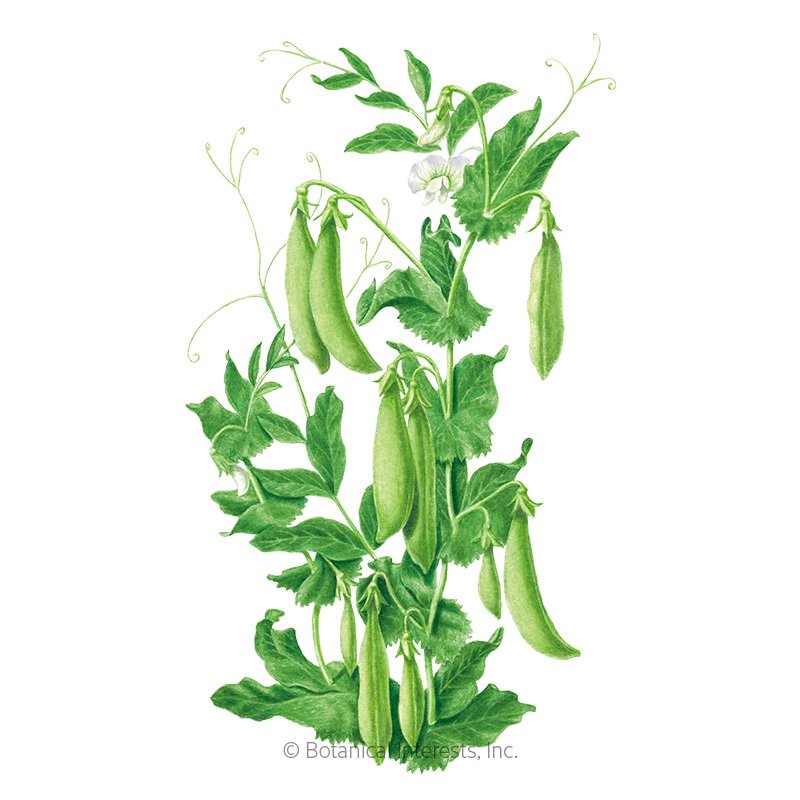 Slender, 3" pods have a deep green color adding to their appeal. 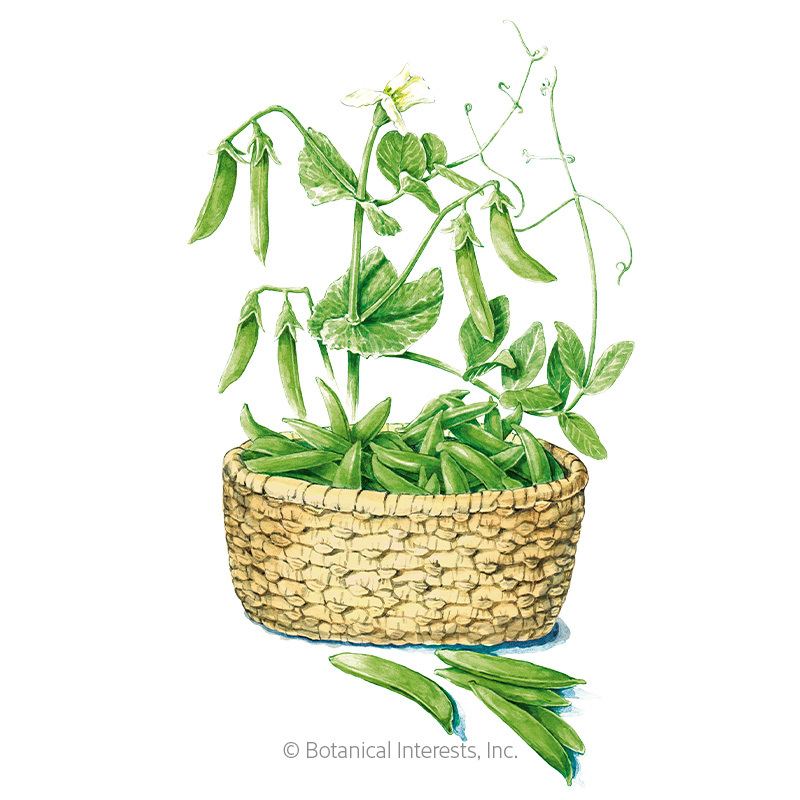 The short plants reach only 24"-30" tall and don't need support; a short fence or trellis will make it easier to find and harvest the crunchy peas, though. Pods can be served fresh by themselves or with dip, or added to give crunch to salads. 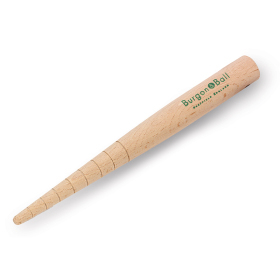 Add to stir-fries and soups or steam for a delicious vegetable. Resistant to powdery mildew and tolerant to bean leaf roll virus. Shorter vines, and better, sweeter peas than others I have tried...... and an excellent success rate with these seeds.